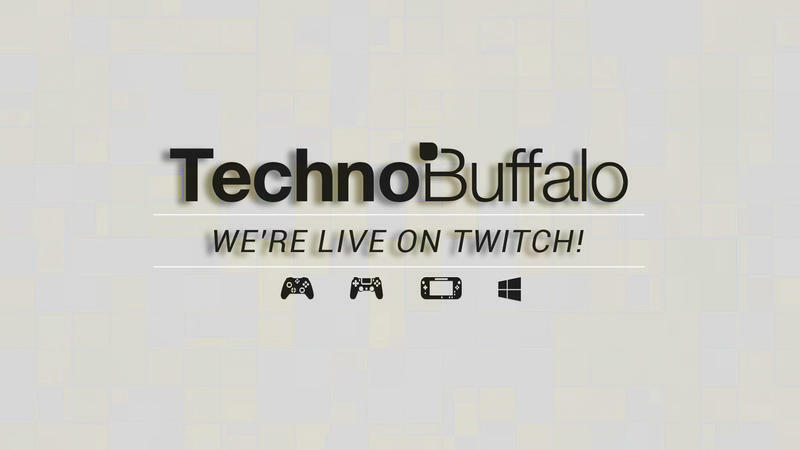 We're no fish, but you can still come on over and watch us on Twitch! Jon, Roy and Sean will be hanging out and playing StarCraft II, and probably doing a pretty poor job. But that's ok—we're mostly here to hang out with you guys, the faithful Herd. We're still finding our footing over on Twitch, and so far we've had a blast interacting with everyone. So far we've played Mario Kart 8, Diablo III, Counter-Strike: Global Offensive, and we plan on playing much more in the future. So, come on over and join us. We'd love to see your face over in the chat. Say hello, tell Jon how bad he is at video games, and talk about your favorite phone. We'll be streaming everyday, Monday through Friday, from 4 p.m. PT to 5 p.m. PT. If you're overseas, don't worry; we'll also stream during other times throughout the day (and on weekends), so get comfortable.